Many people dream of switching their work online. While the benefits are definitely worth it (flexibility, no nagging boss or endless and pointless meetings, unlimited earning potential – among many things), a lot of people doubt whether or not they’ll be able to make it as a teacherpreneur. 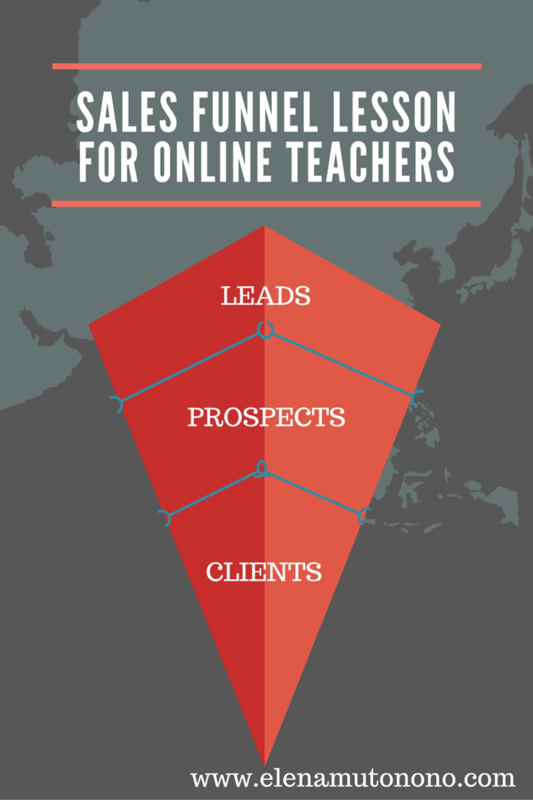 Do you know of one sure way to be successful with your online teaching venture? – Grow your email list. Building an email list might seem like such a tedious activity that doesn’t bring immediate results, and it’s true (unless you have some boost from a person with thousands of subscribers who’ll just casually introduce you in one of his/er emails). This brings me back to the necessity of building up one’s list way before you think about teaching online or selling your first course or book. Any online teacher or entrepreneur (myself included) will tell you that one major mistake we made early on is putting our mailing list on the back burner. 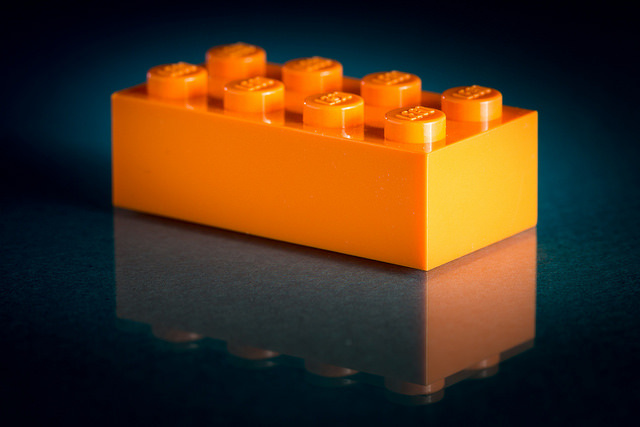 So even if you haven’t been building it up diligently, you can get started now! But making it a priority doesn’t change much either unless you know how to do it and what NOT to do. Today’s post is about the technical side and the marketing side. What you need to know when you set up your emailing campaigns and more. 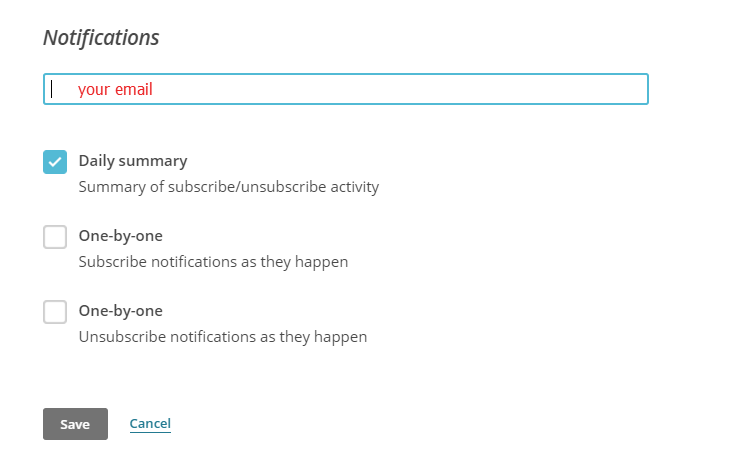 I haven’t used too many email clients, but I would recommend Mailchimp because it’s free. When you start out and are still experimenting free services are the best. Once you learn the ropes a little bit you should definitely sign up for the premium package, but in the beginning free is ideal. Mailchimp has an easy interface, and even if you’re totally new to email marketing, you’ll find your way around pretty quickly. #2. Set up your first list. When I first started with my website it was hit-or-miss. I blogged about everything and tried to appeal to everyone. This is what conventional wisdom says, “Do everything. Write about everything. Maybe somebody will like it.” But conventional wisdom doesn’t work in marketing. Your business must have its niche or else you’ll lose even those followers who truly love what you do (because you won’t be catering to their needs, rather, you’ll be looking to please everyone). This is where lists are so important, especially when you look at them as an opportunity for you to connect with your audience and get to know what they need. When your list starts growing and you begin communicating with them on a regular basis, don’t hesitate to ask them what they would like to learn. If you invest time and pour fantastic content into your audience, they will be happy to guide you through the rough seas of niche finding. 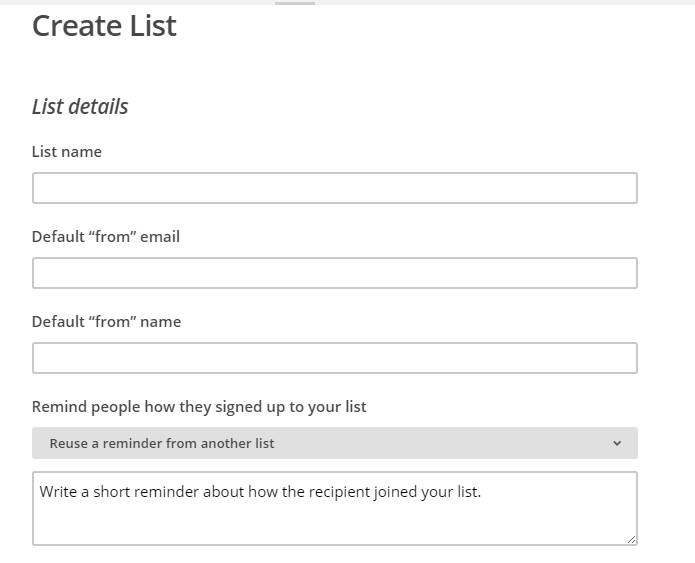 # 3: Design a Form to Collect Email Addresses. Then design the form itself. Be sure to edit the title (if needed) to be more precise, as well as the description. Notify your subscribers that they will be receiving weekly (or monthly) newsletters/lessons/tips from you with occasional special deals. Be open with your subscribers and let them know what they should expect (and how often). “Do you feel like you’re an outstanding online teacher that desperately needs some marketing advice? I invite you to my FREE 10-part marketing crash course that will help you set up your marketing campaigns easily. I also encourage you to use images on all social media when you promote your newsletter sign up. Additionally you can make promotional notes like the one below. They are extremely easy to make using canva.com. Obviously, including an image makes your call-to-action stand out, but what are other ways to make people excited about signing up for your newsletter? Here’re 3 strategies that have worked for me (click the link at the bottom of this post if you want to get my full guide with 12 strategies to encourage sign-ups). Run Free Events: webinars, face-to-face seminars and other events bring in a lot of subscribers to you. Remind them that they will receive the recording of the event (or the notes) only if they sign up. Collaborate with other professionals in your field and run events with them: this is twice as powerful as the previous strategy. You are now doubling your reach while dividing your work load in half. Offer an incentive: you can offer an e-guide or a manual or even an email course for free that creates a good enough incentive for your leads to become prospects (see the funnel below). Note that free doesn’t mean poor quality. Create something invaluable, practical, easy-to-follow and actionable, and don’t forget that it’s the first impression that you make on your future client – make it count. What’s the connection between list-building and recruiting clients? Any visitor to your website or your social media account is a “lead.” When people sign up to receive your newsletter, course or a free e-book they become prospects. As you continue building a relationship with them through your emails and by sharing your content they become your clients: they purchase your e-book or course or sign up for your coaching sessions. It is important to realize that while some people are ready to jump on an offer and purchase something from you, others may not be ready just yet. This is where consistent content writing comes into play. The bigger the top of your funnel, the more prospects you get, the more clients you will receive in the end. I imagine you’ll spend hours, days or perhaps even weeks going over what you should include in that first email. Once you realize the great impact that strategic email marketing has you will want to start selling right away. Not quite. You might be jumping ahead of yourself, so be sure to hold back and take some time to build trust and rapport with your audience. 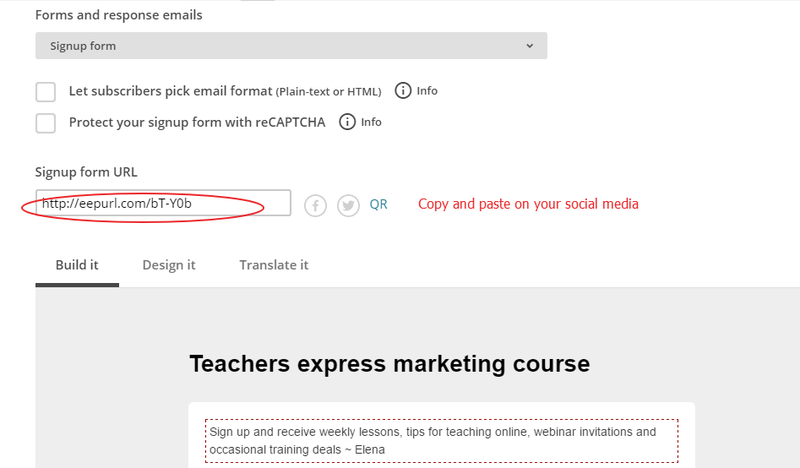 A typical mistake that I see whenever I do email marketing training for online teachers is a lack of strategy. Teachers want to have students or to sell their e-course. That’s their end goal, and they want to achieve it in their first email. While an aggressive email may work for some clients, it will get many of your readers disappointed. I recommend that you compare your first email to your job interview (read on for clarification). Tip #1: Make a good first impression. When you’re being interviewed for a job you’ve got 1 chance either to be noticed or rejected forever. One chance. Your first email is the same way. Whether or not your subscribers will look forward to your email or unsubscribe is determined by your first email. A sure way to make a memorable first impression is by sending out something of high value. Write an e-guide, add a work-sheet, record a podcast or a video with some extra add-on exercises. This will go a long way. By providing a little bit of a personal detail, even in passing, you become more accessible and friendly to your reader, and that’s what you want to establish a relationship of trust. When people trust you they will give you the feedback you need to develop your next product, and they will be the first ones to buy it, too. Tip #3: One email – one link. I think this is a plight of some email marketing campaigns – stuffing them with links. While it might be necessary in some formats and with some audiences, you may want to stay away from it in your emails, and specifically in your first email. When I first started out, I would create those elaborate email templates for my readers, adding 5-10 links per email “just in case somebody might want to click on that,” and the results were actually the opposite. People quit opening my emails altogether because too many choices makes it harder for people to make a choice. I hope this tutorial was helpful to you and will set you on a journey of building up your own email list. 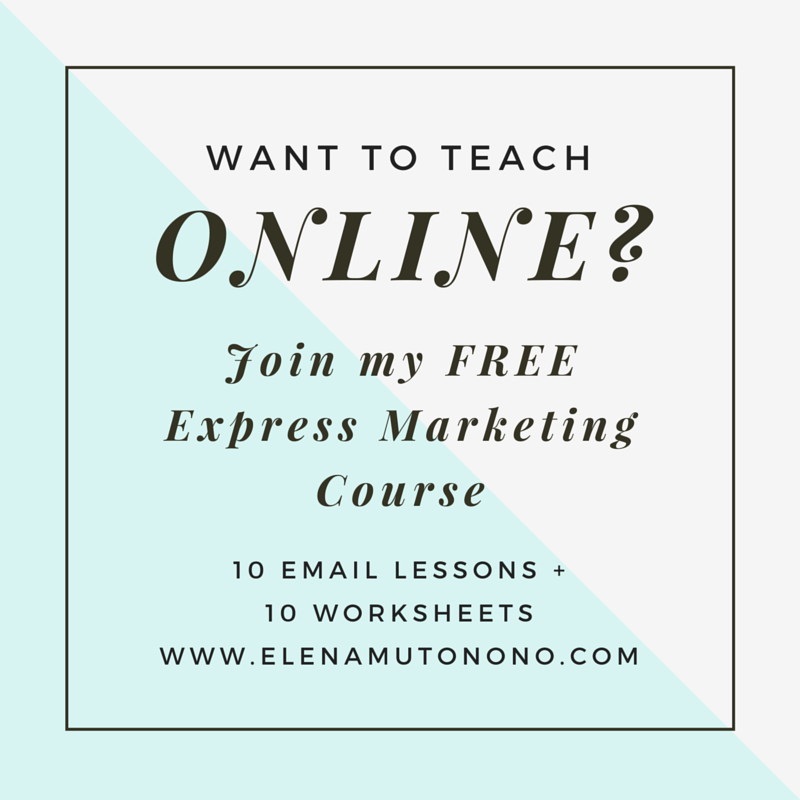 If you wish to receive my FREE manual with 12 strategies that encourage more sign-ups, as well as 10 express marketing lessons for online teachers click this link to sign up.